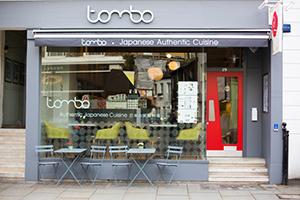 London’s first authentic Japanese café and delicatessen. Situated in the heart of the South Kensington museum district. 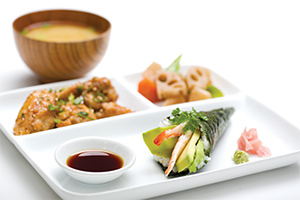 Tombo offers a new experience in modern Japanese food and the art of tea.